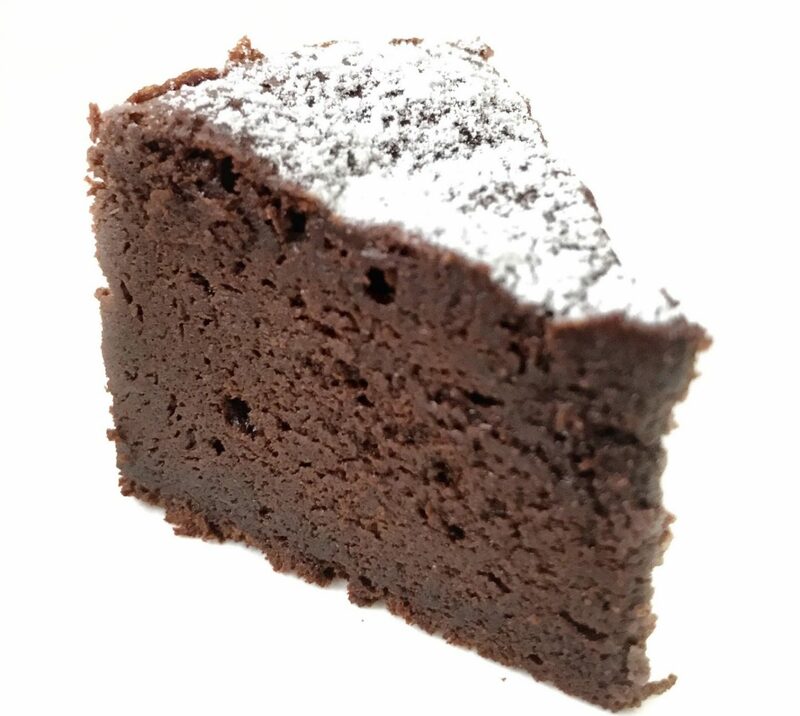 How many of you get excited at the mention of Chocolate Banana Bread? These 3 words are enough to make me freeze whatever I’m doing just to take a bite of this chocolatey rich bread. 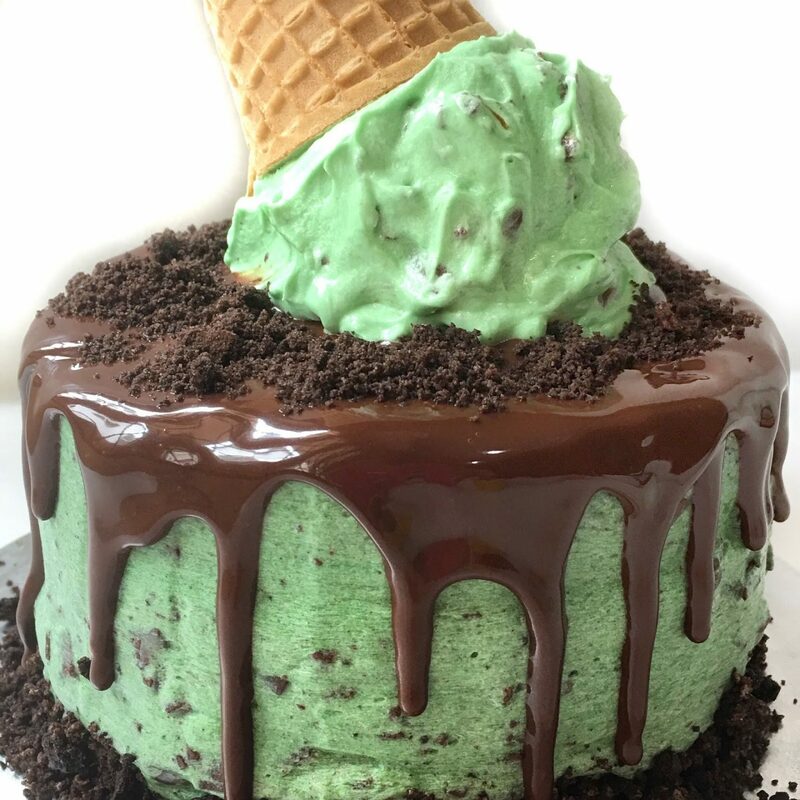 It’s like a dream come true whenever someone in the family bakes this cake or when someone buys this combination for me. NTUC has random sale on their Haagen Daas ice cream by the pint. So when we saw that they were selling 2 pints for $19.80, we bought the usual cookies n creme. The other flavor caught our attention- CHOCOLATE BANANA. Combination of chocolate + banana i would say is a match made in heaven. Some people agree, some people don’t. It’s an “either you hate it” or “either you love it” kinda thing. I much prefer the latter statement. Combining these two ingredients in one cake has always been at the back of my mind recently. Not sure why. So when the internet displayed me a tempting photo by Maria from twopeasandapod , that was it. Decision was final. Double Chocolate Banana Bread here we come! 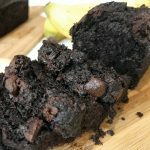 This Double Chocolate Banana cake or bread (which most people call it) is SO SO SO rich, moist and tender (It pretty much melts in your mouth at one point). 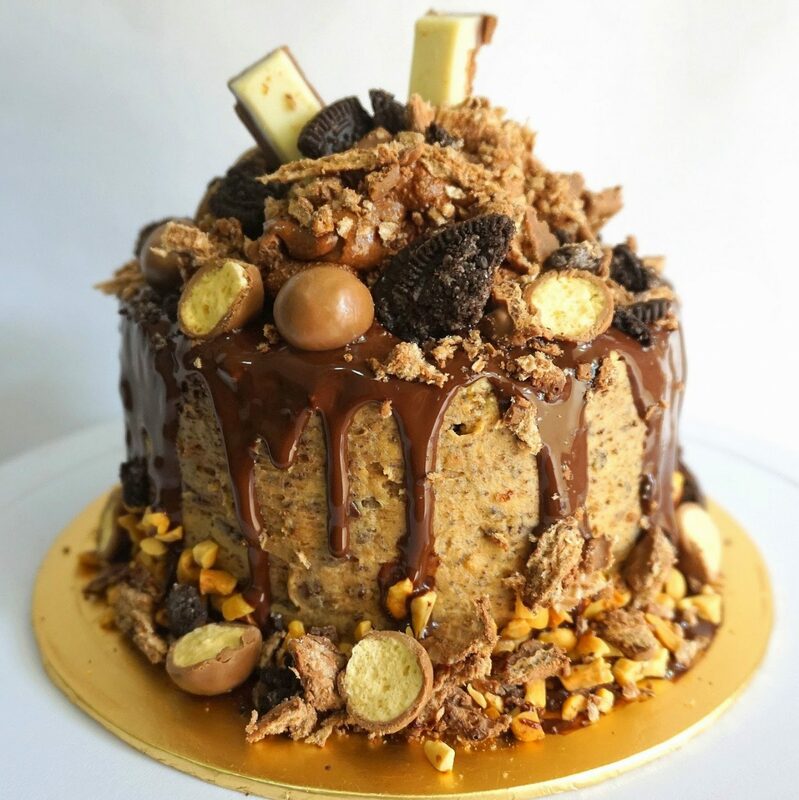 There are chocolate chips folded throughout the batter and sprinkled on the top so when the cake comes out fresh from the oven and you slice through the cake, you get those melted chips coating your lips, tongue. Talk about decadent chocolate cake that is rich and fudgey. This one definitely takes the cake. Any huge Chocolate lover will instantly fall in love with this Chocolate Banana bread. I had a layer of chocolate coating the back of my throat after gobbling down a few slices. Go slow guys… (Maybe) I love to use my mini loaf pans to bake small batches of cake. Growing up in a small family, it always make sense to bake smaller batches of certain desserts so it’s eaten up quickly when it’s fresh. Of coz you can opt to bake them in bigger loafs for parties, but i’ll stick with my adorable mini cakes baked in my all time favourite Mini Loaf Pans!! so what are you waiting for. Get your lazy bums off the sofa or bed and whip yourself some of these delicious chocolate and moist banana bread. I guarantee your efforts will be worthwhile! If you make your own, don’t forget to tag me @sherbakes on instagram. Would love to see all your yummilicious bakes! Add the melted butter and oil and mix until just combined. Add in brown sugar, egg, vanilla extract and banana essence and mix until smooth. Add in flour and 3/4 cup chocolate chips. Mix until just combined. Don't overmix! Pour batter into prepared pan and sprinkle remaining chocolate chips on top of the batter. Bake for 30-35 mins until a toothpick inserted in the middle of the bread comes out clean. Leave bread to cool in pan for 15 mins before removing. * Bread is yummy when eaten warm.!! If I just want to add light brown sugar to the recipe instead of the molasses mixture. How many cups would that be? How much light brown sugar? The recipe says 1 10g mixture? I'm confused. I think she wants to know (me, too) in cups, how much brown sugar? 1/3? 1/2?